club.arts@hsc is an umbrella for extra-curricular learning opportunities in the Arts and many aspects of cultural life in the College. club.arts@hsc encompasses extra-curricular workshops, learning experiences and events that happen throughout the year at Holy Spirit College. Music Ministry comes together each week to rehearse and worship through music. Music Ministry rehearses for ministry in school, parish and regional masses, as well as liturgies throughout the school year. Opportunities to develop their passion are provided through Emmanuel Beat Workshops and Intensives. These exciting courses are offered for both Senior and Junior groups and involve experimenting with photographic media. Other workshops are offered throughout the year, depending on the availability of staff and tutors. 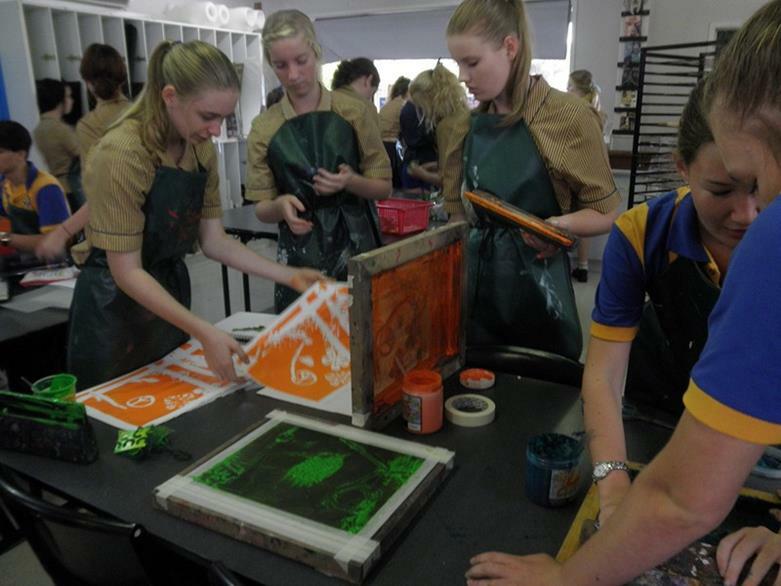 These may include: Wearable Art techniques – exploiting fabric and alternative materials; Corel Draw using Graphic Design as a creative base – basic to intermediate level; Ceramics – using a throwing wheel; Printmaking – creating prints using aluminium; and using other media in creative ways. ‘ArtOfficials’ is a group of enthusiastic students who undertake self-devised visual arts projects. 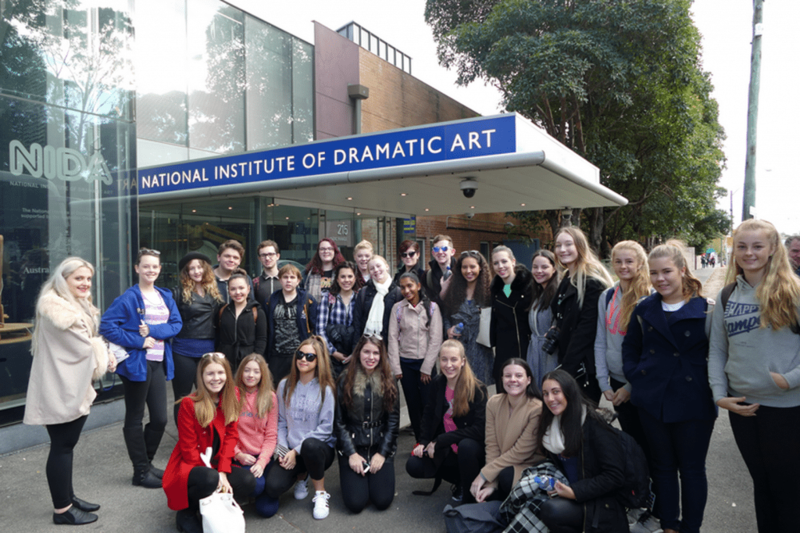 Their work includes community murals, set design and painting for school productions, as well as supporting and devising art for the annual VariARTy Visual Arts Exhibition. Supported by ArtOfficials, this activity invites any student, not just Art students, to experience the Visual Arts. Students are invited to participate in any projects that may be running or conduct a self-identified Art project. 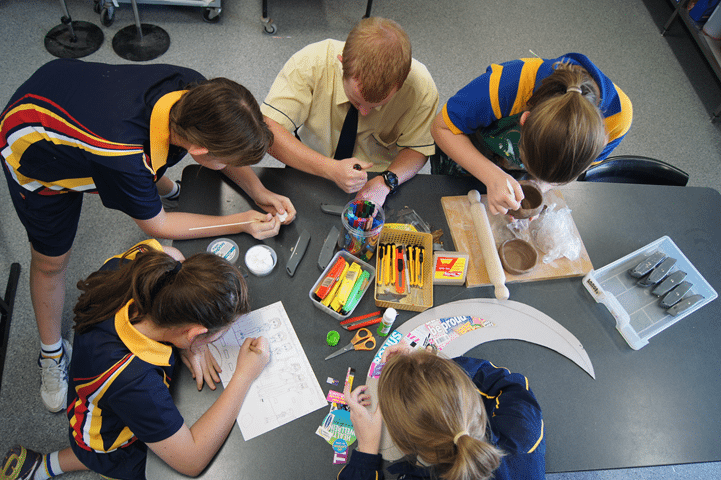 They could work on artworks begun in class or simply express themselves using Visual Art materials. All are welcome. Students can join the Dance Troupe and participate in many different events throughout the year. No experience is necessary to participate in this group. 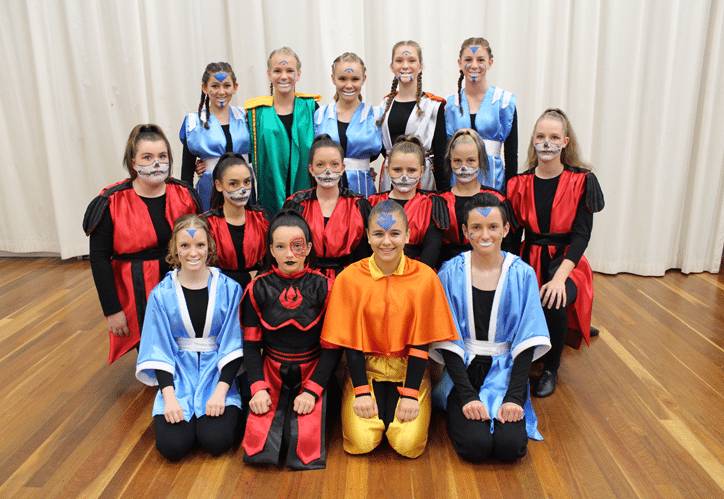 Dance Troupe performs at many events, including Twilight Concerts, Lunchbox Concerts and Awards Nights, and competes in the Rock Pop Mime competition. Dance Troupe rehearses weekly. The Band welcomes members of all skill levels and instruments. 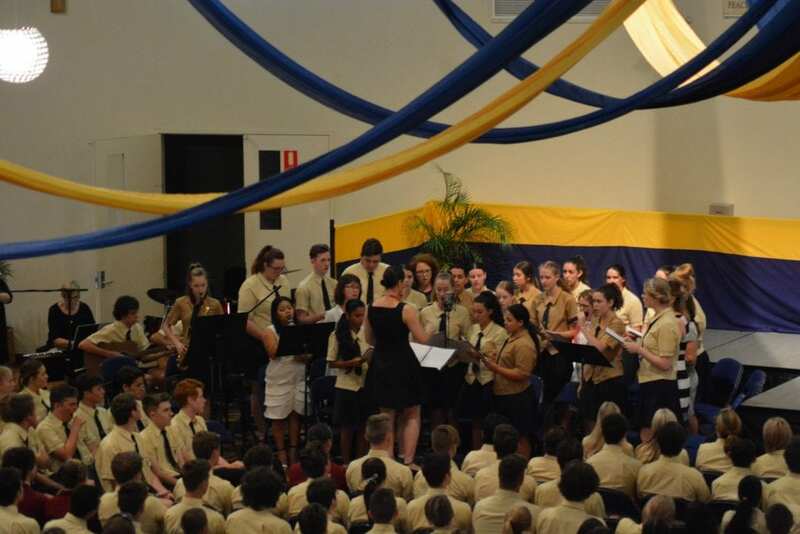 The Band performs at a number of functions and school events. 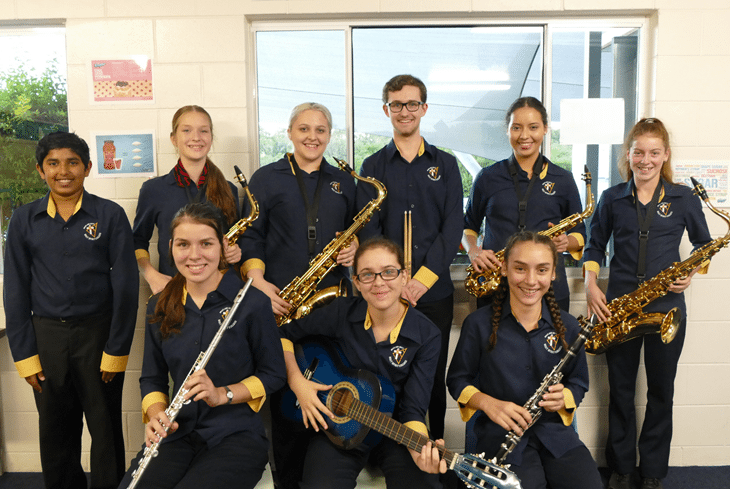 The Band rehearses weekly in preparation for events such as the Mackay Eisteddfod and Awards Nights. The Choir is one of the most popular club.arts@hsc activities at Holy Spirit College. 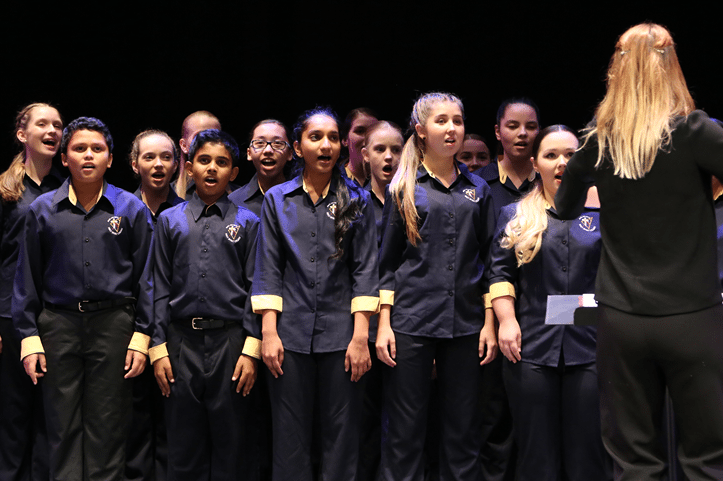 The choir performs at many special events, including the Mackay Eisteddfod and Awards Nights. The Choir rehearses weekly in preparation for their performances throughout the year. Drum Corps welcomes students in all year levels, of all abilities, who have an interest in developing their skills in drumming. 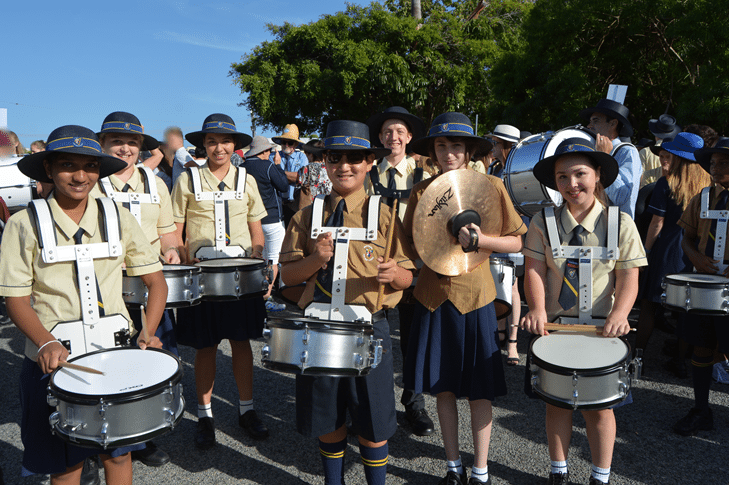 Students in the Drum Corps attend weekly rehearsals, in preparation for performances at a number of events, including the ANZAC Day March, Twilight Concerts and the Mackay Eisteddfod. 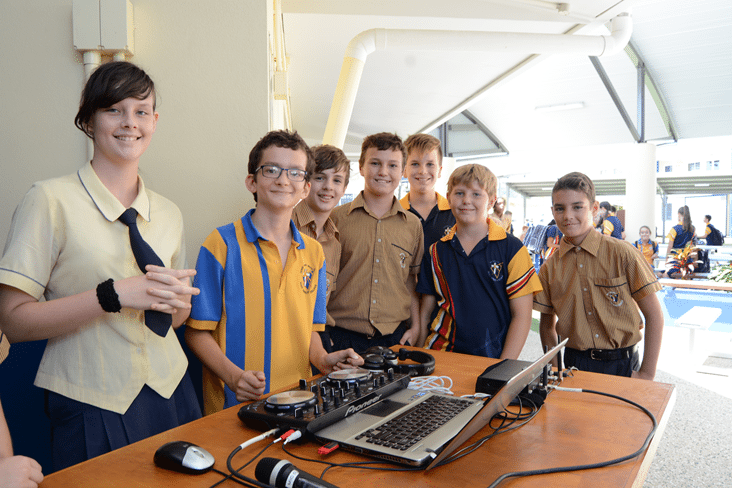 The Digital DJs are a group of enthusiastic students who work with state-of-the-art equipment to create their own DJ tracks and sets. The group perform at a number of College events, with a tutorial session each week. There are a number of opportunities throughout the year for students to participate in Public Speaking competitions. 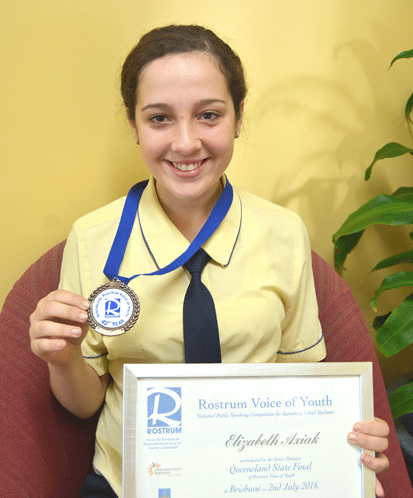 Competitions include Rostrum Voice of Youth, Lions Youth of the Year and Debating. 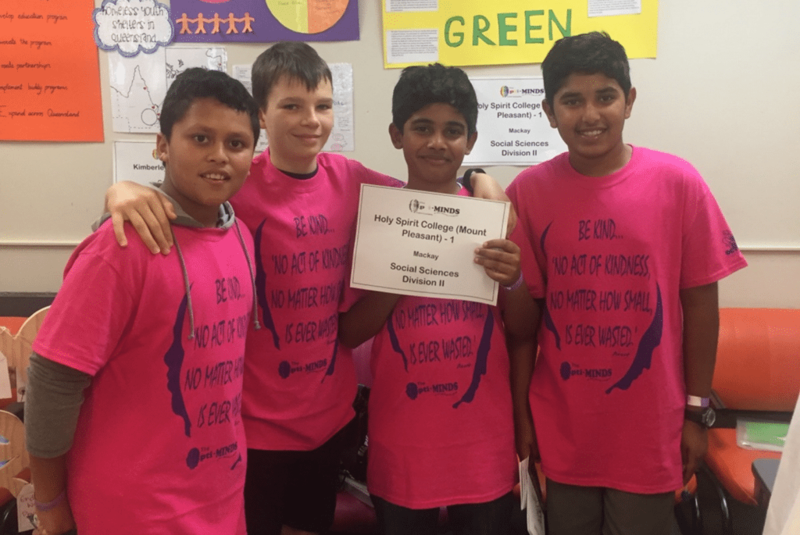 Holy Spirit College has a proud tradition of competing in the Optiminds event. Teams are posed with a conundrum that they work together to solve within a given time frame. On the day, teams are also involved in impromptu problem-solving. This is a great opportunity for those who like to work as a team to solve fun, yet challenging dilemmas. 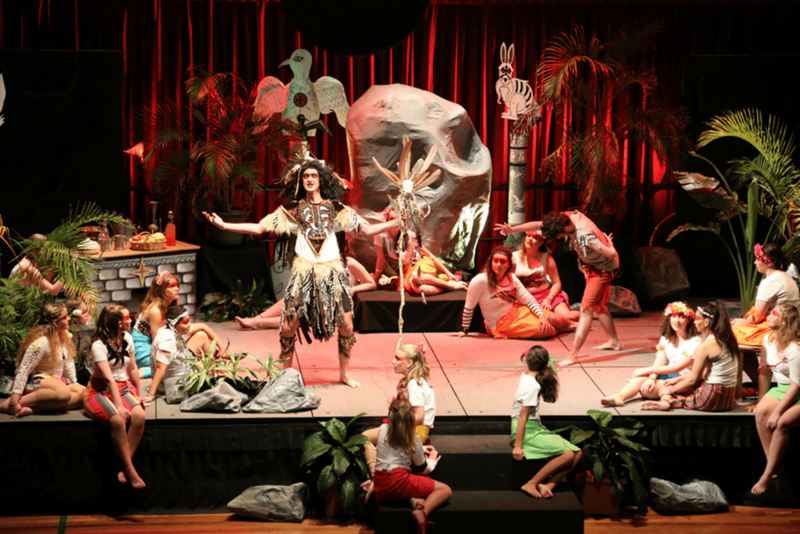 Each year, Holy Spirit College provides an opportunity for further development through producing a musical, theatre restaurant, variety concert, cultural tour or another cultural event. This is an opportunity for students to further their skills in a range of different areas. Keep an eye on the College newsletters for the cultural production each year. 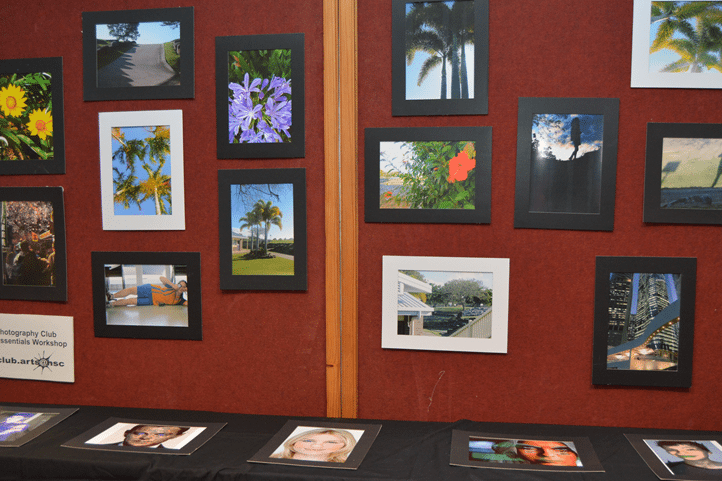 Holy Spirit College presents the VariARTy Arts Exhibition each year. 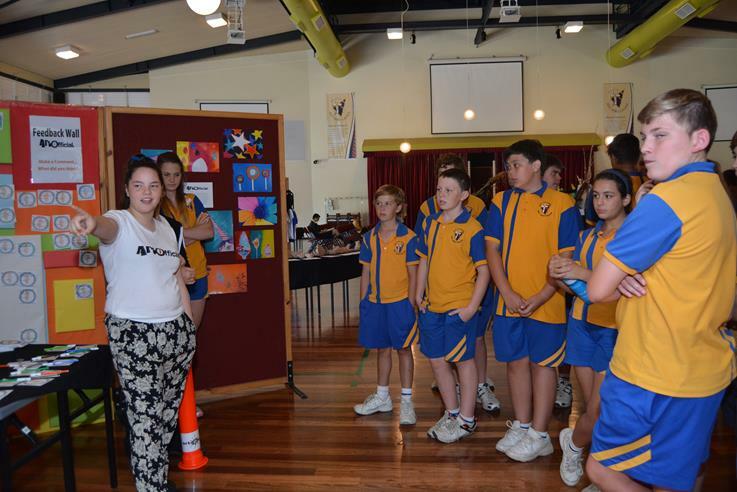 This provides students with an opportunity to showcase their works for the wider community. 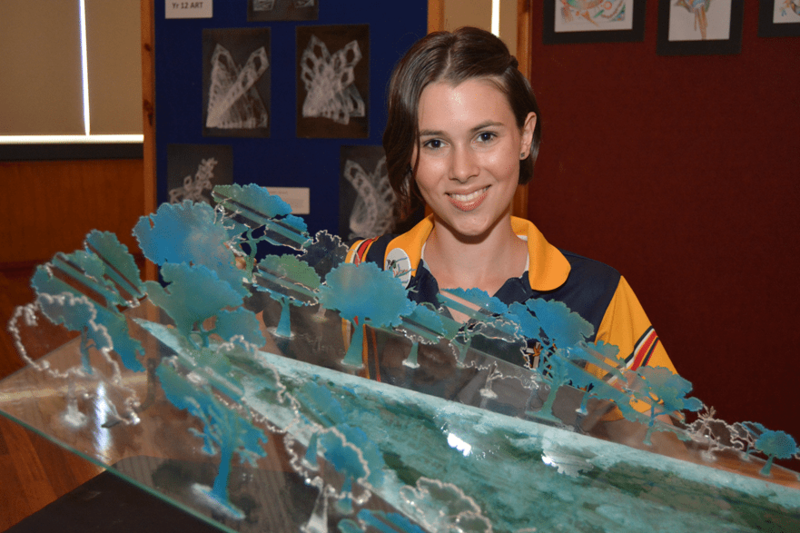 Many different mediums are used to allow the public to immerse themselves in the artistic talents of Holy Spirit College students.